Consumer electricity prices are still seeing unseasonably high retail costs for new power contracts, in some cases 50% or more higher than the previous contracts, causing issues in some sectors. 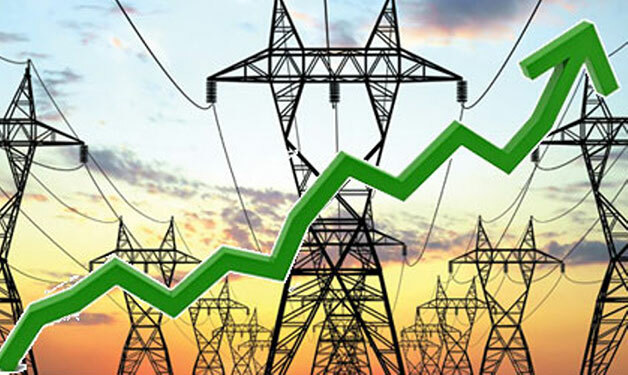 Historically, energy prices fall in summer along with wholesale rates, for many reasons, but mainly due to increased solar generation, and lower demand on both gas and power – Lower gas demand allows greater feeding to Gas-for-power generators, further lengthening surplus power load. However, this year, rather than the traditional fall in wholesale we would expect, which would translate to cheaper retail prices, we’ve seen huge rises. This is in part due to European providers, which the UK is increasingly reliant on to maintain the network levels, increasing prices since the Brexit vote as they were expected to do, although many other factors have also been taken into account, such as increasing global Crude oil prices – The most recent re-applied sanctions to Iranian Exports being the latest in a litany of events which have driven oil prices up. There has been a marked increase in the number of companies buying into various Energy efficiency solutions in an effort to combat cost driven operational concerns, however there has been very little evidence that these solutions are actually saving significant enough amounts to justify the cost of many of these managed solutions. In most cases, energy consumptions are reduced by a small degree, which in itself is laudable from an environmental point of view, however, generally the return from these is not outweighing the initial/ongoing cost. We’ll continue to monitor this sub-sector, keeping a sharp eye on developments with a view to returning to the issue when some positive impact from purchasing these can be ascertained. Watch this space!